When news of the war first broke out in 1914, the citizens of Peterborough could not have been prepared for the changes that would occur over the next four years. 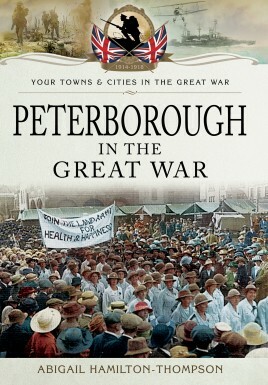 This book takes a detailed looks at Peterborough's involvement in the Great war from when it commenced in July 1914, to the Armistice in November 1918, covering in great detail its affect on the city and the every day lives of its people. For example, the factory Werner Pfeiderer & Perkins at Westwood Works was forced to change its name to Perkins Engineers due to the anti-German feeling at the outbreak of the war. One in six of Peterborough's working age men did not return from the front line, and in one single day forty-six men from the city lost their lives. Many of these men came from Peterborough's factories. As a result, these factories looked to women to produce armaments and tanks, as well as repairing guns used in the trenches. Edith Cavell, the famous British nurse, grew up in Peterborough and was shot dead in 1915 for assisting the escape of Allied soldiers from Belgium. Peterborough in the Great War is a poignant testimony not only to her bravery, but that of the city's people and their momentous efforts. Abigail Hamilton-Thompson lives in Eastern England and has an extensive interest in local history and the great outdoors. 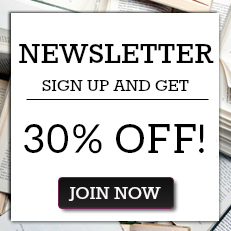 She has written for various regional and national magazines. When not busy working on her next project, Abigail is researching her own family's involvement in both the First and Second World War.